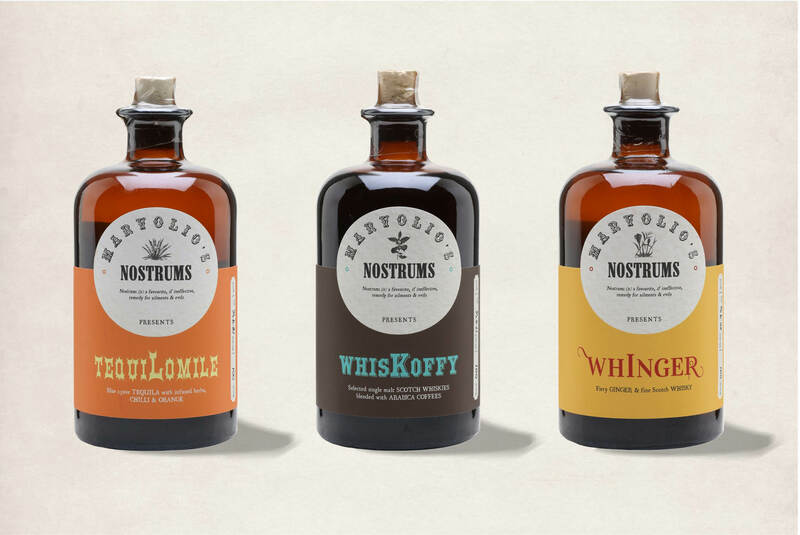 Unique old apothecary style spirit drinks & liqueurs, concocted using the finest ingredients. 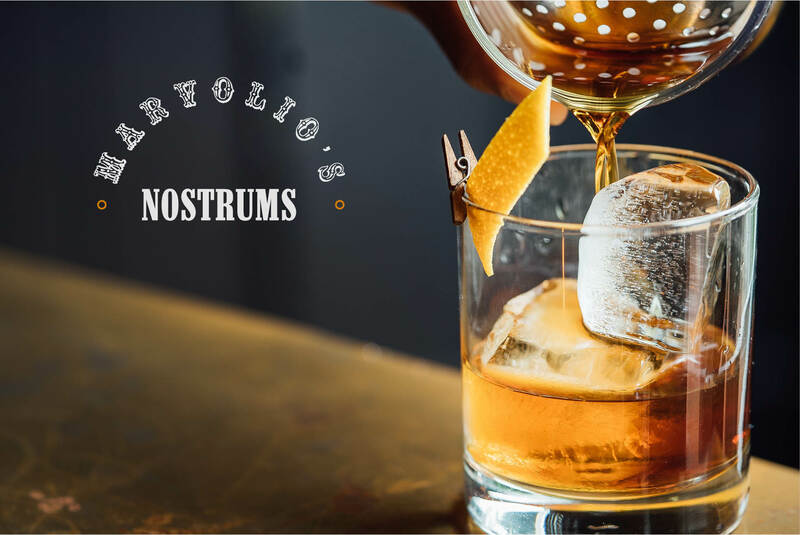 Bursting onto the alcoholic beverage scene in 2017, we helped to launch this intriguing and unique brand. 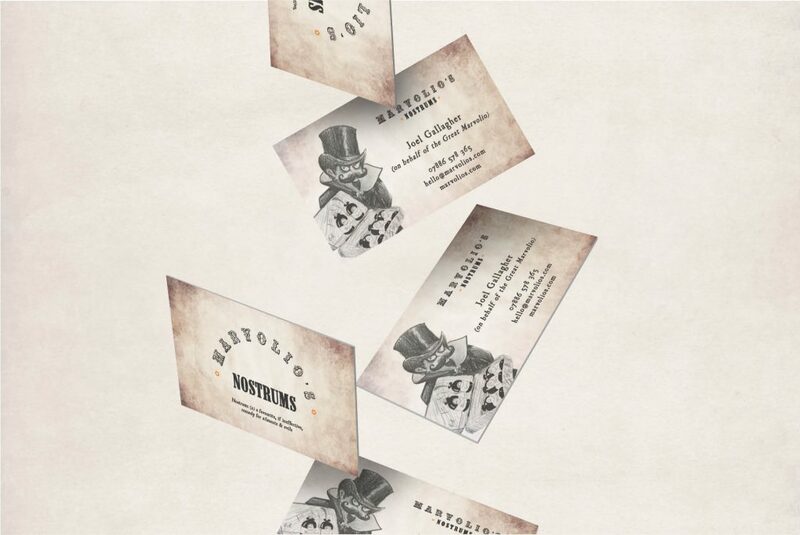 The brief was to reflect old apothecary style whilst being contemporary for stand out in a saturated FMCG market. Our work included branding, packaging and website design and build. For the website, we created a truly unique immersive virtual world of ‘rooms’ that the user can explore, with interactive items that reveal content. 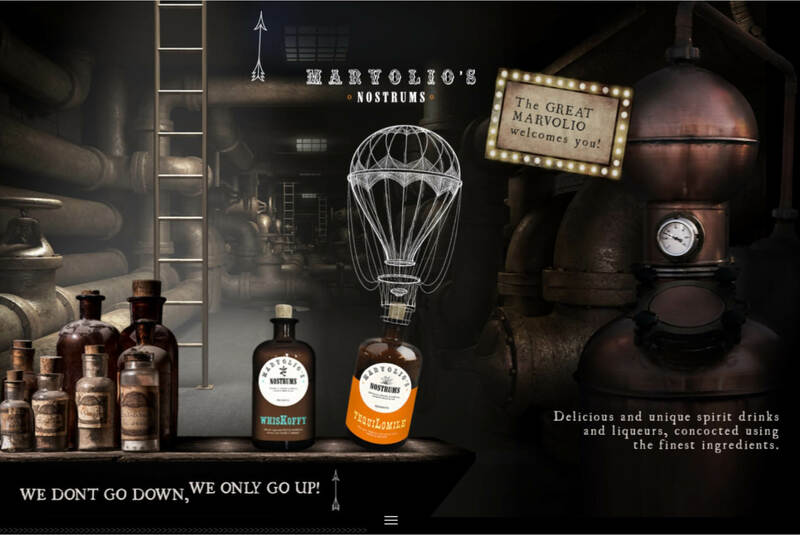 One product is shown attached to a balloon, which moves with the page when the user scrolls – with the journey starting at the bottom and scrolling up, turning traditional UX on its head.